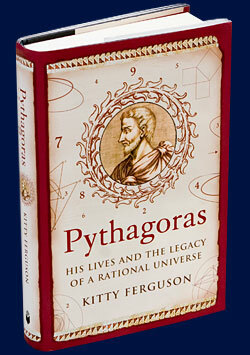 The ideas of Pythagoras and the Pythagoreans transformed the ancient world and still undergird and influence the way we think, in science, mathematics, philosophy, the arts and everyday life. "A stimulating, wide-ranging look at how the Greek mathematician and philosopher's key insights have been at the heart of an enormous range of subsequent thought." "I can attest to its worthiness to be at the top of any reader's list."